As the first round draft pick of America's Team, any player would be under a ton of pressure from all angles. Whether it's from the fans on the outside or the organization on the inside, the expectations around being a first round pick for the Cowboys are immense. But the pressure placed upon linebacker Leighton Vander Esch, from the second he was announced as the 19th overall draft pick, was second to none. It felt like Cowboys Nation let out a collective groan when Vander Esch was taken, with fans hoping for a more glamorous first round selection. Someone like wide receiver Calvin Ridley or edge rusher Harold Landry would've done the trick, but after Vander Esch's rookie season it's hard to imagine either of those players would have had the impact Vander Esch did in 2018. 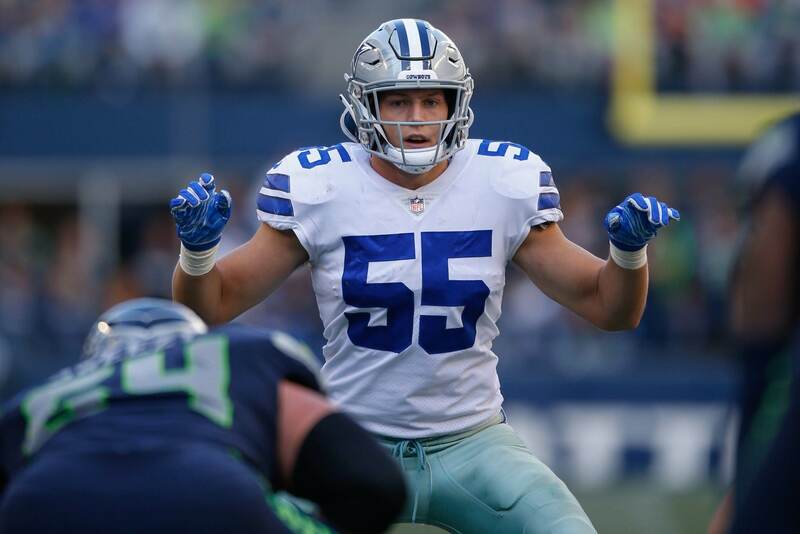 Though he didn't start a game until week 4, and didn't become the unquestioned full-time starting WILL until week 10, Vander Esch earned Pro Bowl honors for his rookie season. 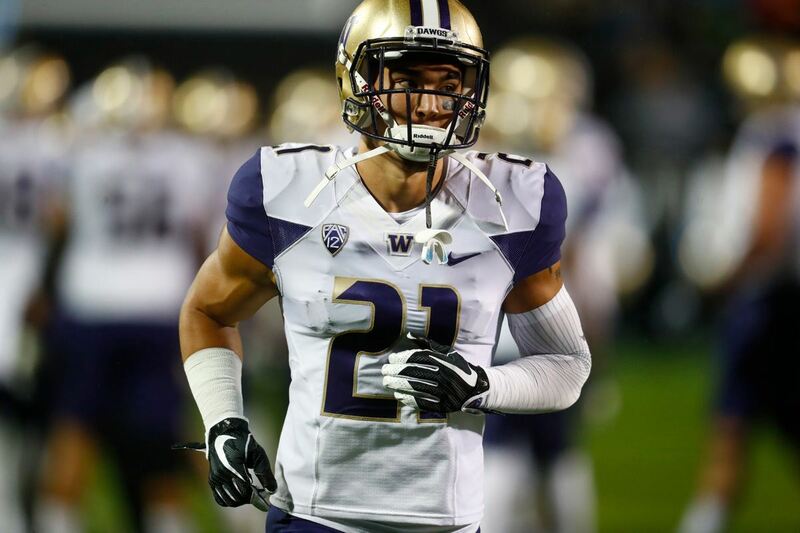 Tallying 140 total tackles and 2 interceptions, Vander Esch made his presence felt week in and week out. No counting stats can fully measure Leighton Vander Esch's impact as a rookie, however. Prior to the 2018 season, the Cowboys defensive success often came down to the health of Sean Lee. When available and playing at his best, Lee led an overachieving Cowboys defense to solid performances each week. But, when Lee went out (as he often did), the entire Cowboys defense seemed to fall apart. This year, though, that all changed. When Sean Lee was out with injury the Cowboys defense got better. 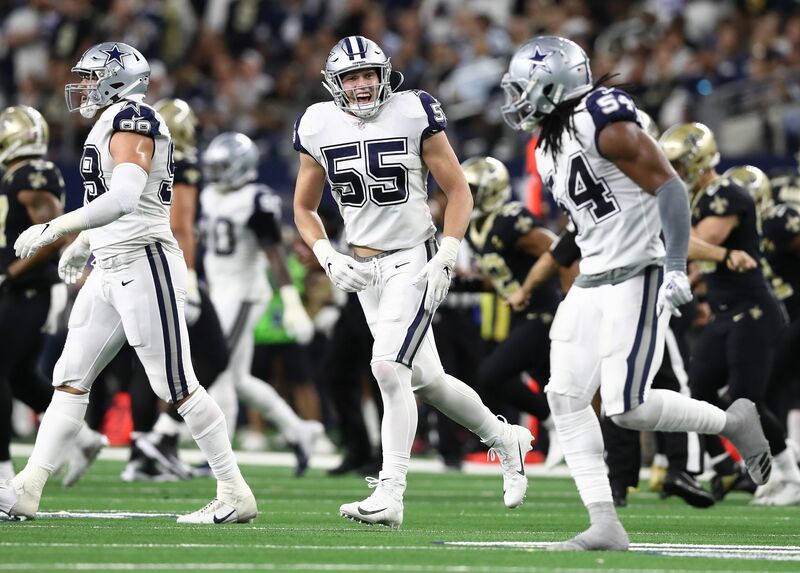 Vander Esch and Jaylon Smith became a versatile, hard hitting tandem the NFL immediately feared, and helped to direct the Cowboys defense to signature wins throughout the 2018 season. 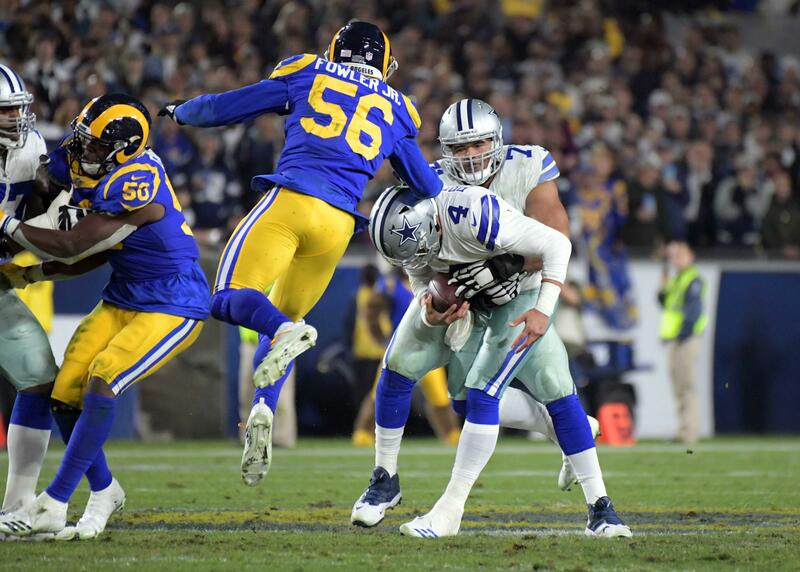 There are arguments against taking any off-ball linebacker in the first round, as the value of the position has been questioned due to the new style of offense in the NFL. Nowadays linebackers are relegated to two-down players, taken off the field in favor of faster defensive backs on critical passing downs. Leighton Vander Esch is athletic enough to be both an old school run stopper, but also a three down linebacker in today's fast paced NFL. Despite the doubts which surrounded the pick, the Cowboys absolutely nailed their first round selection in 2018. And Leighton Vander Esch made Dallas' front office look like geniuses each and every Sunday.